Jefferson Auto Repair in West Orange, NJ wants to make sure that your steering and suspension are in good working order. 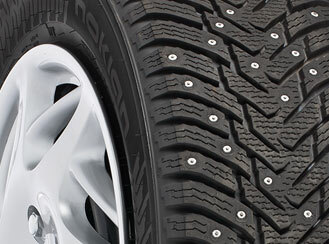 Balance, stability and also smoothness are there for you to have a comfortable ride and for your passengers. It’s said that your steering and suspension are there to make this possible. Hear that? That’s the sound of your car not starting. We know that the battery-killing cold is coming so, is your car ready? 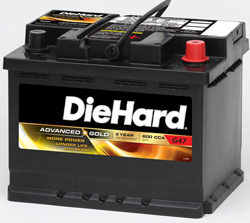 Well come on down to Jefferson Auto Repair in West Orange, NJ to get your DieHard battery for your car today. Our auto mechanics at Jefferson Auto Repair will help you find the right DieHard that is perfect for your car. 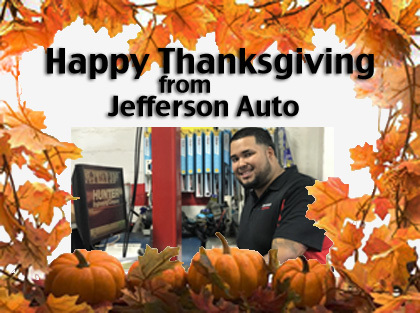 We here at Jefferson Auto Repair in West Orange, NJ want to make sure that you have the right DieHard auto battery that will be right for the car that you drive. We want you and your family to be safe during this really cold winter season. And if all of a sudden your car battery dies on you and you don’t know who to call we are here to tow your car back to our garage in West Orange, NJ to help give you the right battery for your car. About 100 Million U.S. residents will be traveling at least 50 miles away from their homes over this upcoming Christmas Holiday. Statically speaking about 1.4 percent of the increase over the 2014 travel during the Christmas holiday can be defined as a period between Dec. 23 and Jan 3. Hence, make sure that your car has everything it needs so that you and your family can be safe during this Christmas holiday weekend. 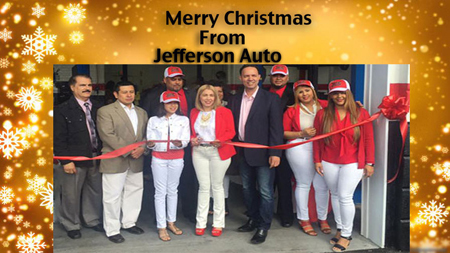 And just remember that Jefferson Auto roadside service and towing service are here for you this Christmas holiday. Up to 51 Million Americans will travel this Thanksgiving Holiday weekend. This is the highest volume in over a dozen years. Holidays like Thanksgiving Day are holidays that statistically cause a lot of people to drive and travel on the road. Statically speaking, millions of American's hit the roads during Thanksgiving holiday. So, be sure that your car has been maintained properly and all the necessary preparations have been done including alignment, tire balancing, brakes and your auto's tire treads are all in good condition. Keep in mind, that if you get stuck or disabled on the road, Jefferson Auto roadside service and towing service are available to help you.